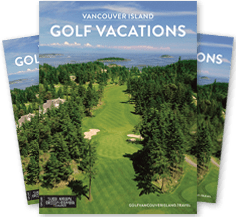 With 10 courses to choose from and 4 times as many Vancouver Island golf course packages it can be hard to decide. Fortunately for you that is where our golf specialists come in handy. Step 3: Pack your bags!